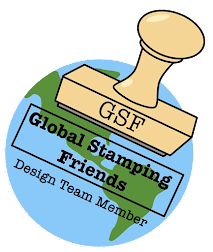 From Where I Stamp: Weekly Deals October 29 to November 4! 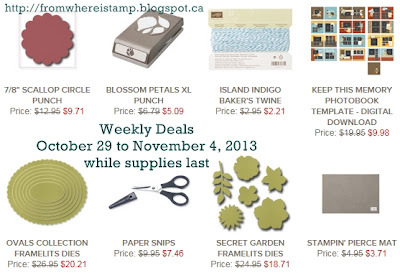 Weekly Deals October 29 to November 4! 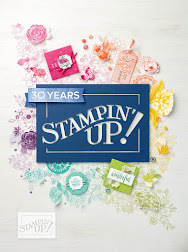 Click on any of the links below to go directly to the item in my online website or view them all in one spot! 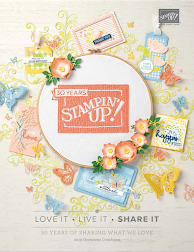 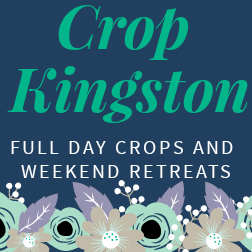 You can order online 24/7 or email at whereistamp@kingston.net.